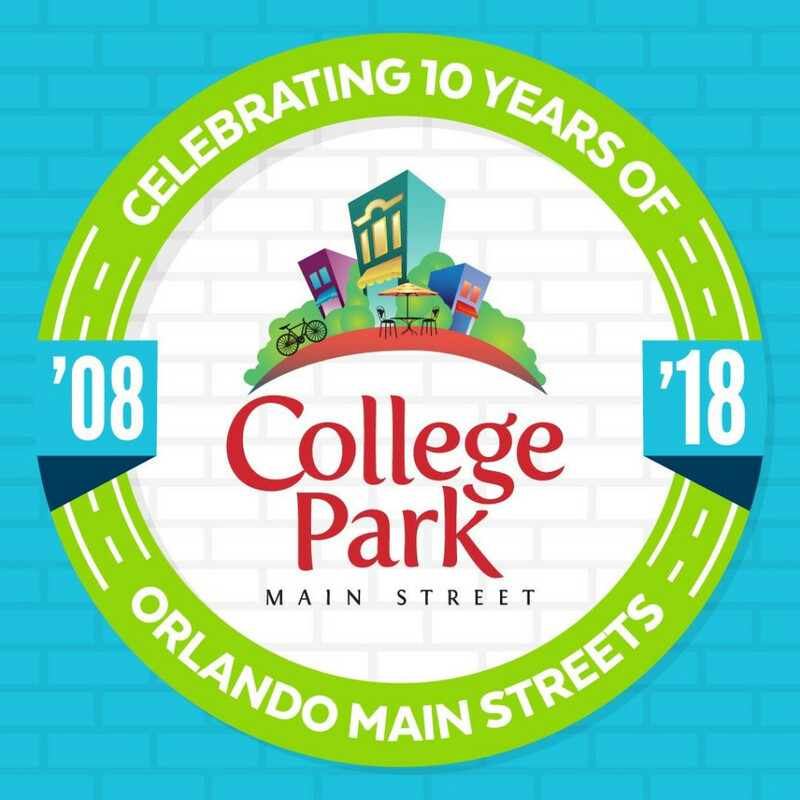 College Park is a vibrant neighborhood located just outside of downtown Orlando where you can experience urban living with a small town feel. This community is made up of some of the finest local retailers, award winning restaurants, and small businesses found in Central Florida. College Park has long been one of Orlando’s traditional, family-oriented neighborhoods, but has in recent years, taken on the cachet of “cool, hip and trendy.” This unique community, located just Northwest of Downtown Orlando, is filled with bungalow style homes built in the early 1900’s, lakes, shops, restaurants and so much more.